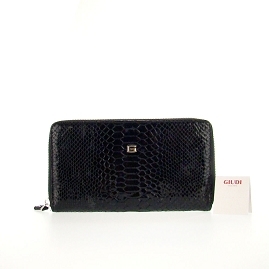 Season after season "Guidi" creates eye catching range of handmade wallets and purses designed to suit all your demanding needs. Blending the finest leather with over 35 years of experience in bags manufacturing, "Guidi" offers its clients the perfect combination of durable, practical and affordable designs.Luxuriously designed "Guidi" products are always made with the finest Italian leather to suit your needs for casual or elegant occasions. Your pleasure is assured by accurate assortment of high-quality materials and world famous traditional Italian workmanship. 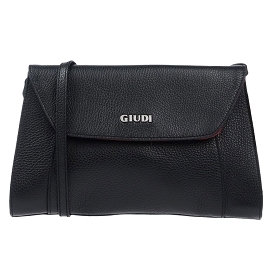 "Guidi" products represent a proud Italian tradition of quality and they are immediately recognizable as a sign of distinct fashion taste!We are direct importer of Italian bags and other "must-have" Italian products. There are absolutely NO intermediaries, agents or distributors between us and "Guidi" - the original Italian designer/manufacturer of the high-quality leather products offered to you on this website.Show off your style and make a fashion statement with an eye-catching latest addition to the "Guidi" brand. 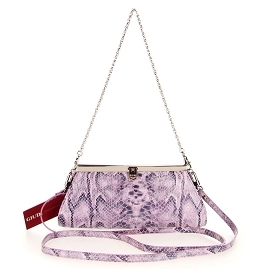 Reward yourself Today!